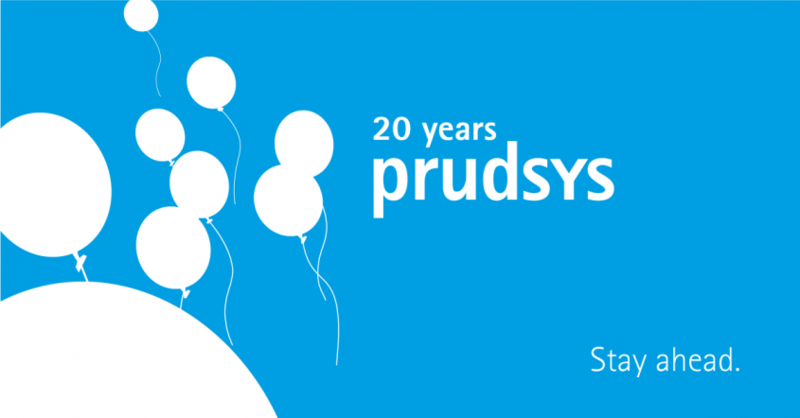 prudsys AG is celebrating its 20th birthday in September. Retailers across the globe use solutions developed by the leading provider of agile AI technologies. In 1998 a group of friends studying mathematics and information technology at Chemnitz University of Technology formed the company prudsys. In the years that followed, they went on to develop ideas and solutions based on data mining processes that would benefit retail companies in particular. As a pioneer in the fields of realtime personalization and automated pricing, prudsys actively works to shape the development of omnichannel business from the outset. Currently 470 installations of prudsys solutions are running around the world. 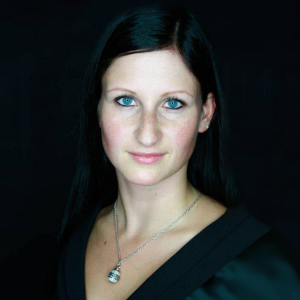 The Chemnitz-based company’s customers include baby-walz, COOP, Douglas, OBI, Thalia and Würth.